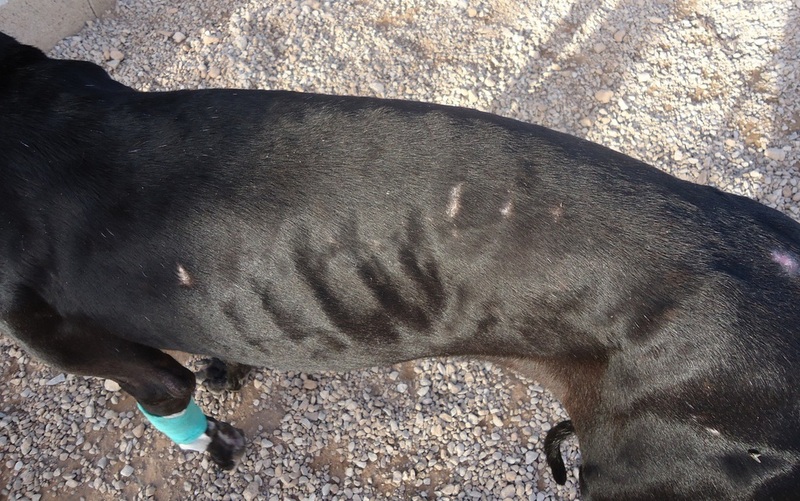 Can you help fund our work on a rescued Galgo? 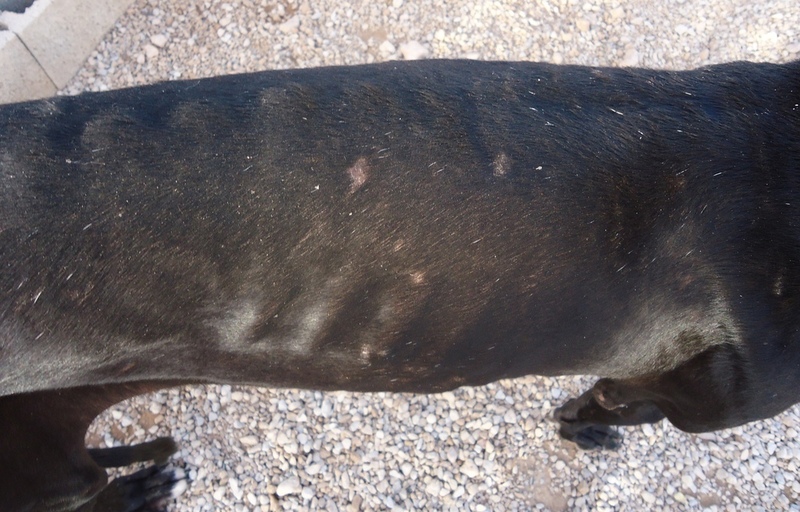 Galgos are notoriously difficult to rescue. They either have to be exhausted or injured before you can catch them. In Prince's case it was both. 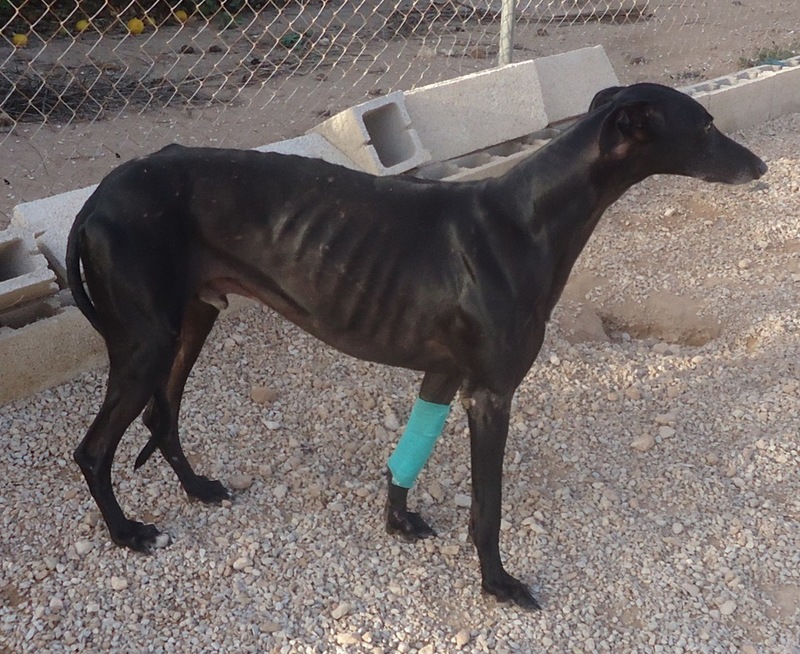 Emaciated, wounded, traumatised and with a broken front leg, it doesn't get much worse than that. 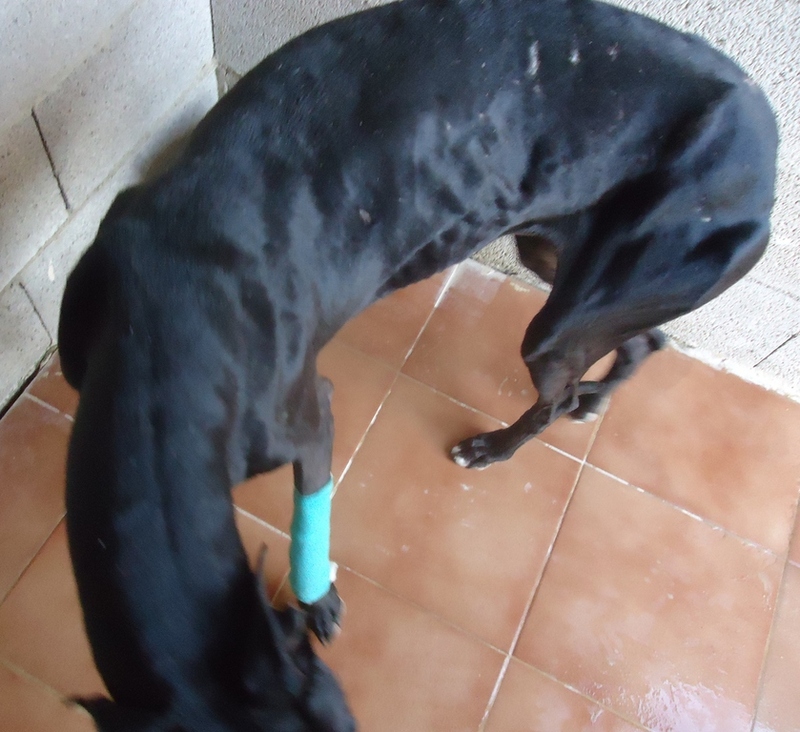 Luckily his leg could be saved and it has now been repaired with plates and screws. His wounds have started to heal. We can get some weight back on him, but his fear of people will take much longer. We would never have left him on the streets with a broken leg, but this type of surgery does not come cheap. 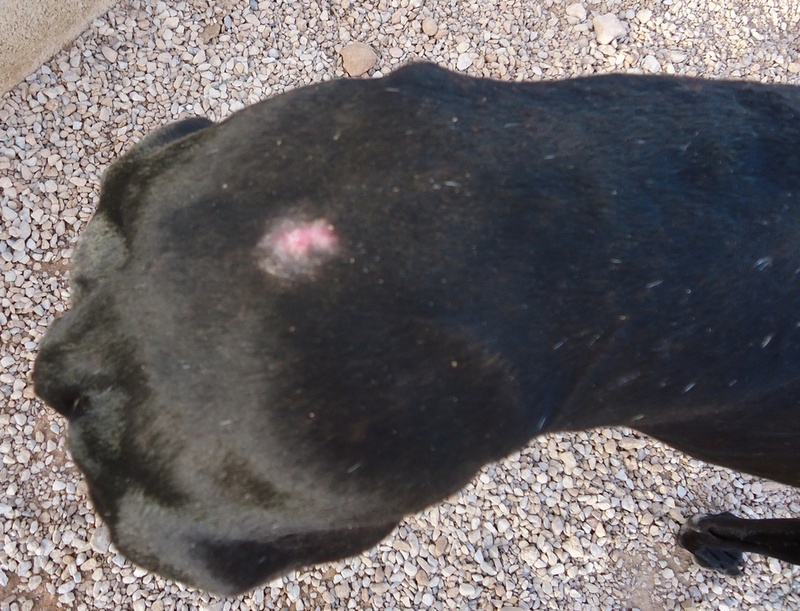 We are launching an appeal through Paypal for help towards the cost of his treatment. Any amount; no matter how small, will be a huge help to us and very much appreciated. Just click on the Donate button on the left, fill in the PayPal form, then sign in to your PayPay account to confirm payment.